Jack Laroux is an international fine artist with collectors around the globe, who has exhibited in prestigious locations from Maxims in Paris, France to Art Basel in Miami. Laroux's studios are located in New York City and the Catskill mountains. 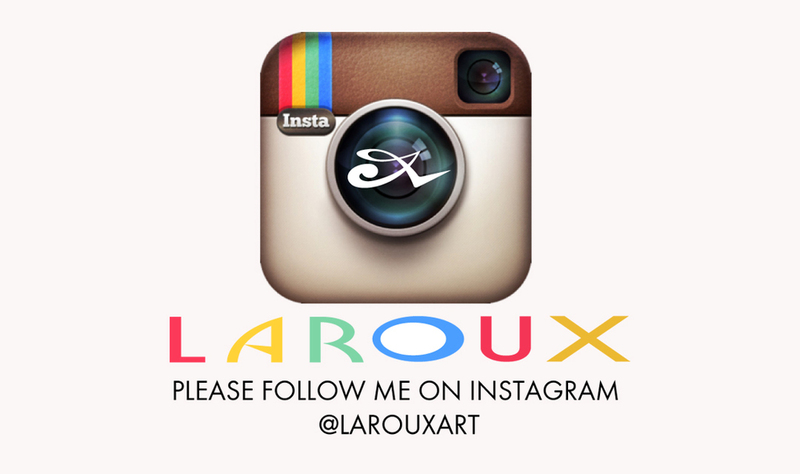 For up to date news and happenings in the LAROUXart world, please follow Jack on his social media platforms via Facebook and Instagram.